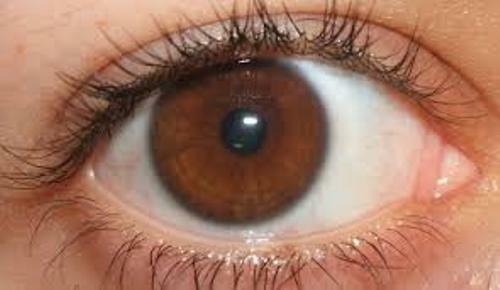 The dominant eye color in the world is the brown eyes. 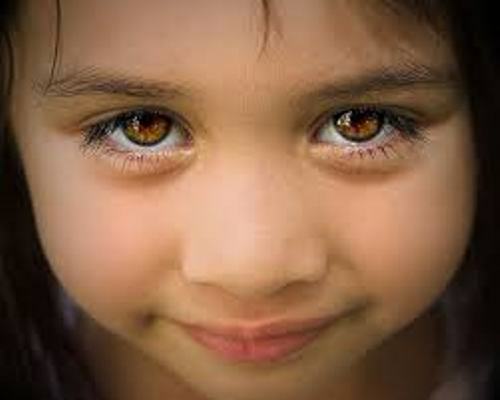 You can find the dark pigmented brown eyes on the people who live in Central Asia, America, Africa, Oceania, Southeast Asia, South Asia, Central Asia, and West Asia. The Semitic people such as the Arabian and Jewish people also have the brown eyes. The honey eyes are used to call the light colored brown eyes. They can be seen on the people who live in South Asia, Middle East and South Europe. The people who have brown eyes should feel lucky because they have less risk of having cancer on the eyes. If there is no melanin on the eyes, the color of the eyes will be blue. The gene inherited from the parents determines the type of colors that the kids will have. 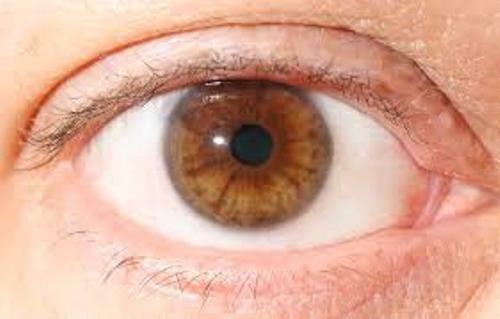 When a person has brown, it means that the brown eyed gene is more dominant than the green and blue eyed genes. To get a brown eyed color, a person only needs one brown eyed gene. On the other hand, the blue eye color is only owned when a person has some blue eyed genes. Can you mention the notable celebrities who have brown eyes? Those include Catherine Zeta Jones, Kat Von D, Johnny Depp, Kim Kardashian, Jennifer Lopez, Kobe Bryant, Orlando Bloom, Natalie Portman, Beyonce Knowles and Britney Spears. Many people believe that the people who have brown eyes are very confident. Moreover, they state that the dominant facial features can be seen on the men with brown eyes. It is very easy to find the people who have brown eyes. On the other hand, finding the people with blue eyes are difficult. If you are in Iceland, it will be difficult for you to find out the people with brown eyes. More than 80 percent of the people there have blue eyes. Find facts about blue eyes here. 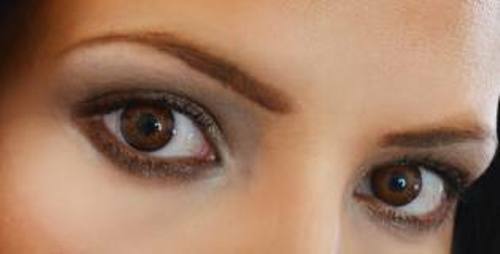 Are you fascinated after reading facts about brown eyes?